It is six years since Darren became a Vampire Prince. Now, following a grim prophecy made by Mr Tiny, the vampires know the ascension of the Vampaneze Lord is at hand. 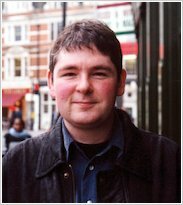 Only three vampires may succeed in vanquishing him: Darren Shan, Mr Crepsley and Vancha Marsch. But as old friends and new stand in their way, will the Vampaneze Lord be more than a match for the hunters of the dusk? 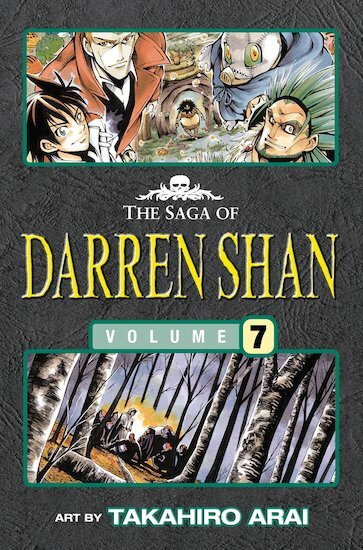 Seventh in the stunning manga series of Darren Shan’s bestselling novels, illustrated by Takahiro Arai!